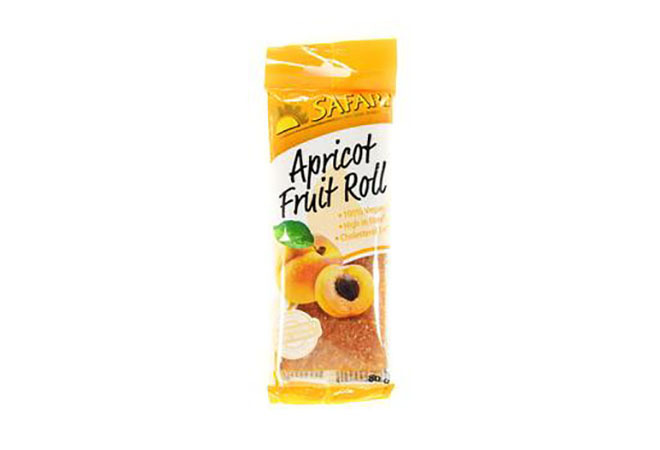 With a variety of delicious flavours to choose from, the Safari Fruit Rolls are perfect on the go. 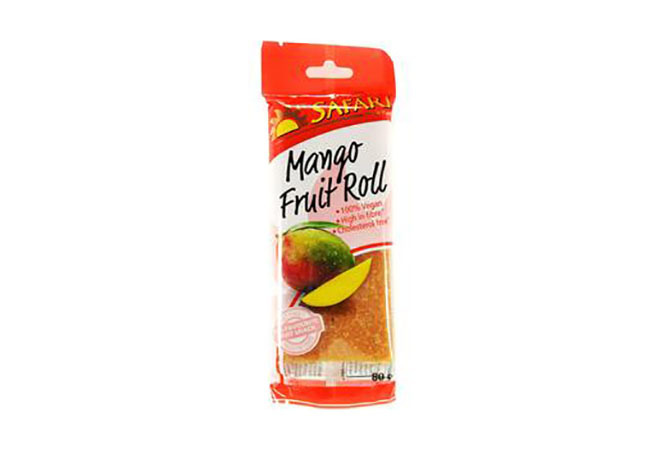 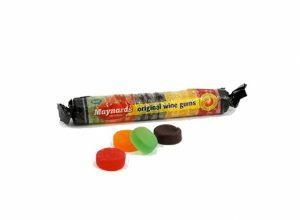 High in fibre and made from natural fruit, they’re a great and healthy alternative when you feel like snacking. 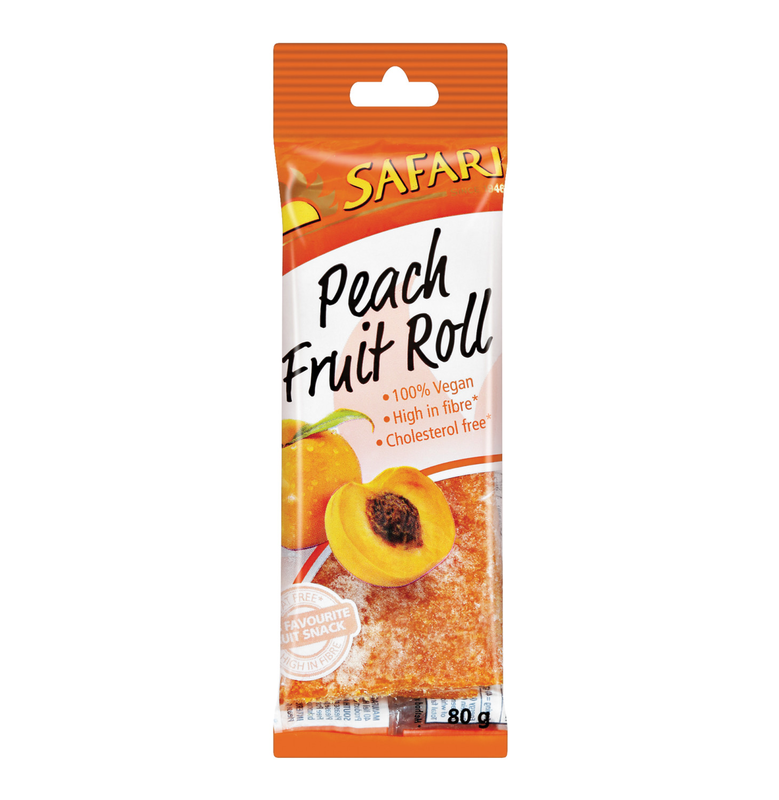 To Safari, health matters, which is why they come out with their range of dried fruit and nut products. 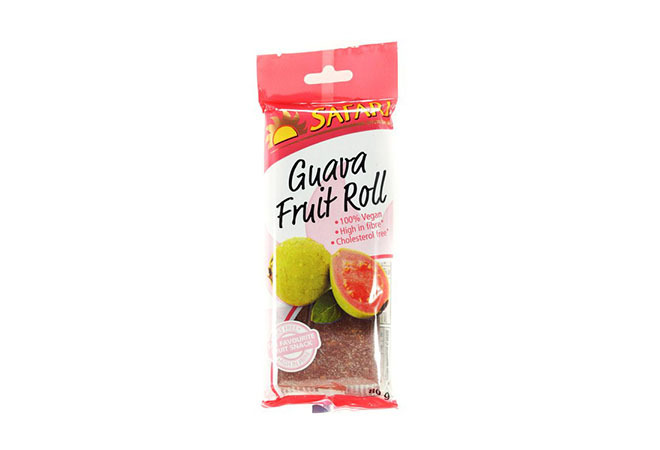 They have everything from fruit rolls to fruit sticks, as well as these Safari Fruit Rolls. 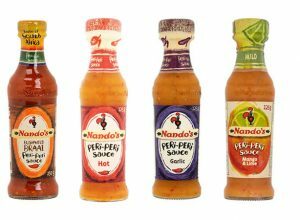 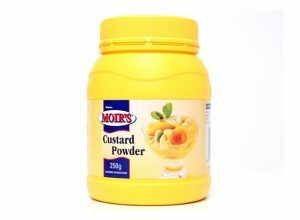 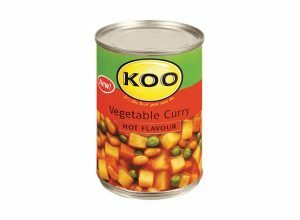 The whole range is made from natural fruit and the products make for a great addition to your lunchbox, or a party platter. 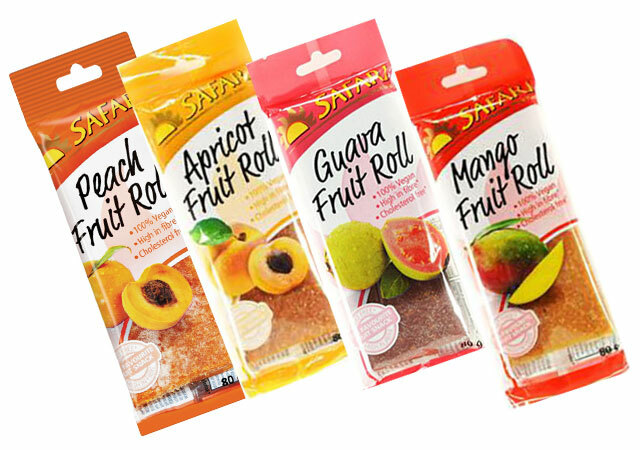 With a variety of delicious flavours to choose from, the Safari Fruit Rolls are perfect on the go.